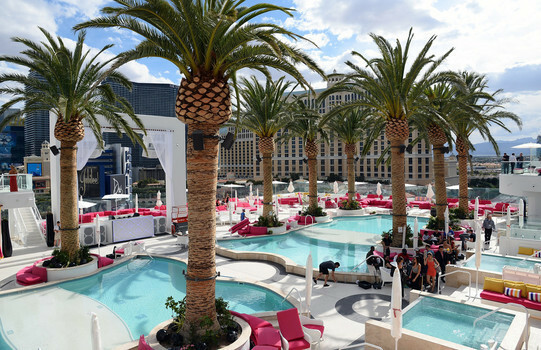 Drai's Beach Club is located on the rooftop of the Cromwell Hotel. This 65,000 sq. 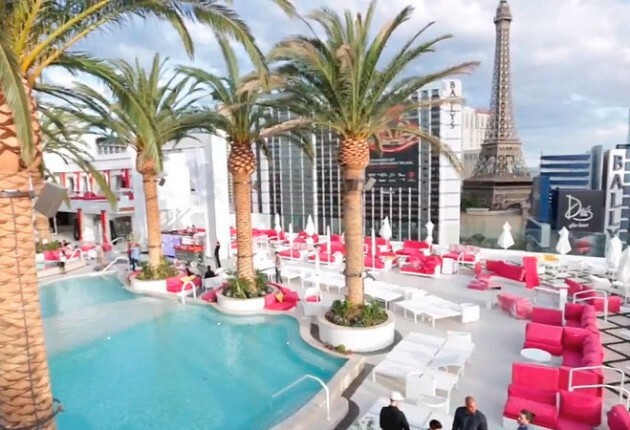 ft. venue features spectacular views of the Las Vegas Strip including the famous Bellagio Fountains and is currently the only rooftop pool venue on the Strip. 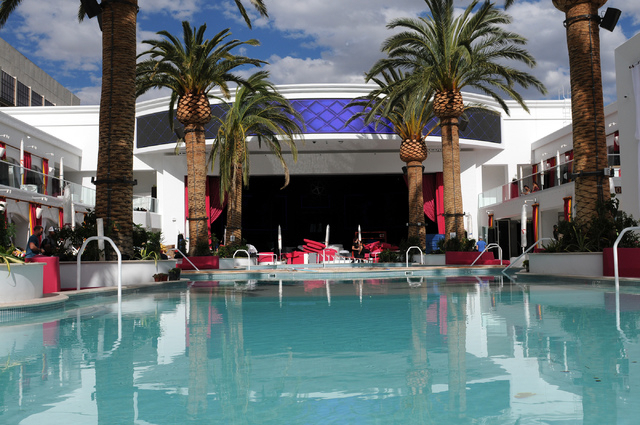 There are a total of 40 daybeds which surround the main pools. 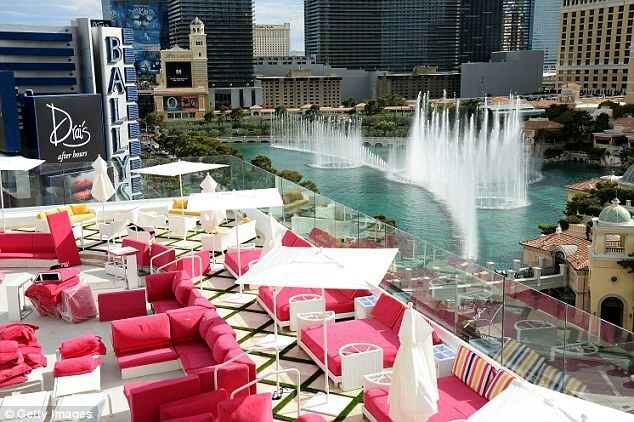 The mezzanine level offers 15 cabanas which overlook all of the action below. Each of these cabanas come complete with televisions and private bathrooms equipped with showers. For those who require the very best, 10 lower bungalows are available and come with its own private spa.